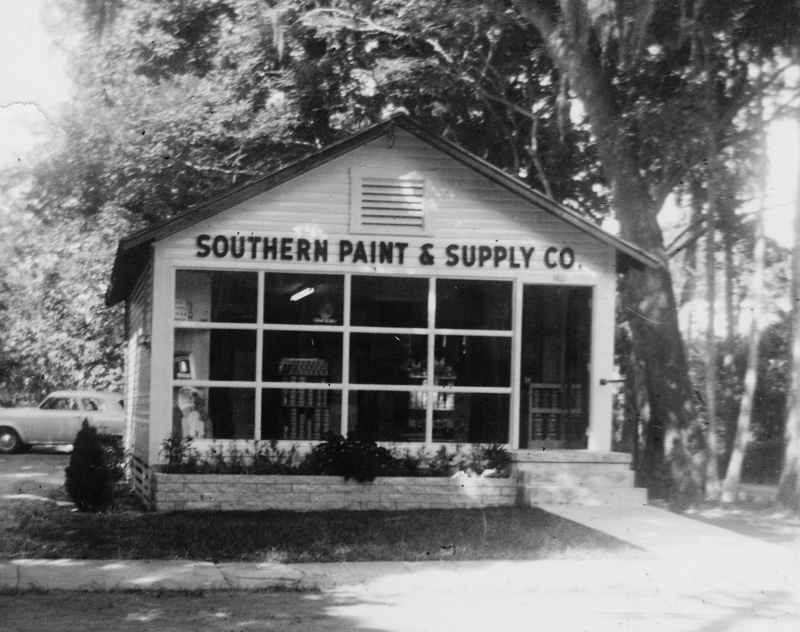 Southern Paint is a family owned and operated, full service paint and decorating supply center founded June 21, 1954. We built our reputation on the highest level of product knowledge and customer service available in the industry. We sell many products from Benjamin Moore Paint, Coronado Paint, Richard's Paint, Sikkens Wood Finishes, Modern Masters Specialty Products, Rustoleum, and much more. 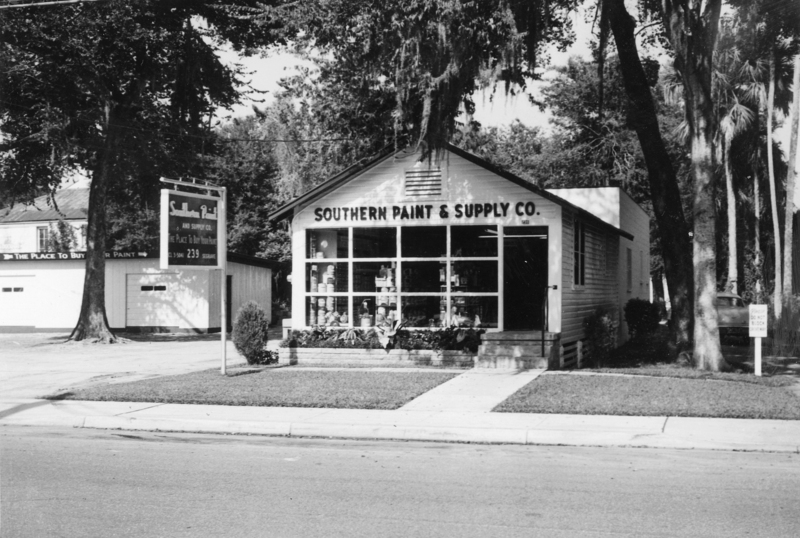 We offer a wide variety of products and services including interior and exterior paints and stains, wallpaper and window treatments, art and drafting supplies, custom picture framing, industrial coating systems, roof coatings, waterproofing systems, faux finishing materials, cleaners and degreasers, just to name a few! We offer expert custom color matching, FREE local delivery, FREE on-site consultations and technical service, and FREE specification writing. We are the paint people, let us help you with your paint needs! We provide unmatched customer service and product knowledge with brick and mortar stores servicing Daytona Beach, Ormond Beach and New Smyrna Beach. We cater to all of Volusia County and also provide product and service as far North as Jacksonville, South to the Florida Keys and West of Orlando and we ship all over the United States. Our number one concern is our customers and creating long standing relationships with each of our clients.